* Waterproof to IP 67 standard. So light, it floats! 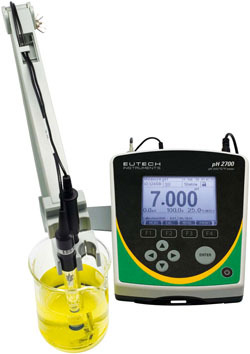 Specially designed for food applications, the Eutech pH Spear is equipped with a tough spear tip open pore sensor, and allows direct ph measurement of solid or semi-solid samples like cheese, fruits, meat and wet soil. 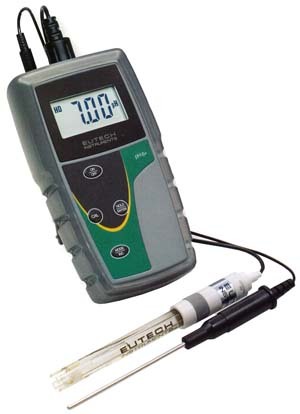 Eutech’s pH pH 5+, pH 6+ and Ion 6+ offer you the greatest value-for-money for basic pH and Ion measurement needs. 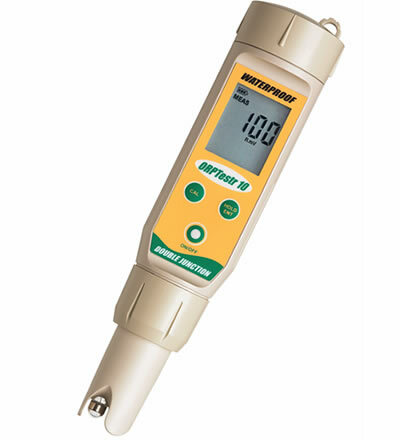 rugged and user-friendly, these no-frill meters come with protective rubber boots and convenient benchtop stands-great for both the lab and the field. Oversize screen with large fonts yet compact-the new Eutech pH 2700 offers an easy to read screen that says more! 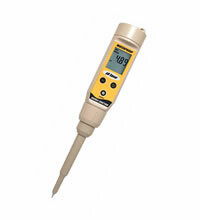 View pH or ORP readings, with temperature, electrode status, calibration points, date and time all at once! 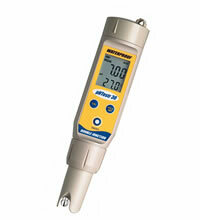 * Cal-due alarm-no more out-dated calibration! 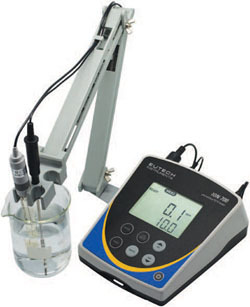 Ion-selective electrode measurement has never been this easy-or economical! 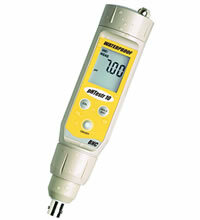 The Ion 700 measures and records up to 100 pH, Ion and / or ORP data points at up to 2 decimal point resolution.